When it comes to the future outlook for commercial real estate, one thing is certain—technology will be even more widely adopted come 2017—particularly by those looking to automate the transaction process (take the VTS and Hightower $300M merger, for example). Blockchain technology is anticipated to be one of the biggest disruptors to hit the market next year, with more than 56% of institutional investors expecting real estate players to adopt this tech for future property transactions, according to a recent study from real estate investment firm BrickVest. 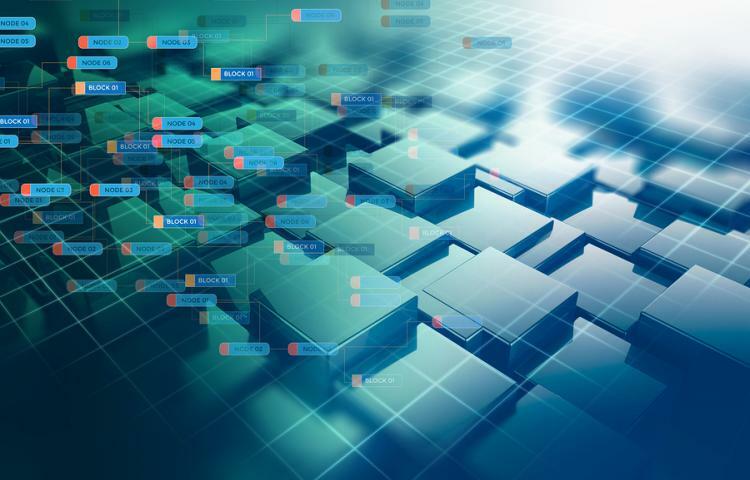 Blockchain—which is the tech on which bitcoin currency is based—is an electronic ledger that keeps a running list of transactional records to share with a secure network. The tech is being embraced by financial players both big and small in a wide variety of industries, and is recognized as a way to manage transaction data securely and in real time without having a gatekeeper or central authority keeping track of things. Trimont Real Estate Advisors managing director Max Ellerhorst told Bisnow he foresees blockchain tech to completely transform the way financial firms store data. "All of the firms that have their own databases and data models who are trying to monetize their version of the same thing, I think it's going to get disrupted," Max said. "I think there's going to be a public ubiquitous version of a platform that we have to opt into, making it much harder for us to compete against one another for our version of the data." Banks, just like smaller financial institutions, are seeing the advantages of this technology as well—some, including Goldman Sachs, Bank of America and Morgan Stanley, even going so far as to submit applications to patent blockchain solutions, Max said. The technology has emerged as a transparent, more accurate way to digitally track assets, speed up transactions and minimize fraud—and the perks are far outweighing the challenges, such as the high barriers to entry and major costs.